“Dr. Gene Parisher was saved as a teenager and answered the call to preach shortly thereafter. 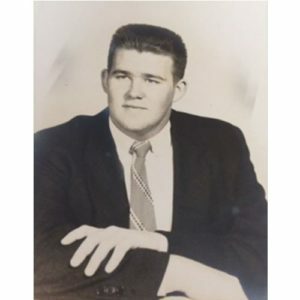 In 1963, as a Bible College Senior, at age 24, he placed 2nd in the Preacher Boy Contest at Bob Jones University. His sermon: THE RESURRECTION OF THE CONVERTED SAINTS.